If you are looking for straight forward, to-the-point mobility and stability exercises to improve your client’s warm-up, then we’ve got just the solution for you. 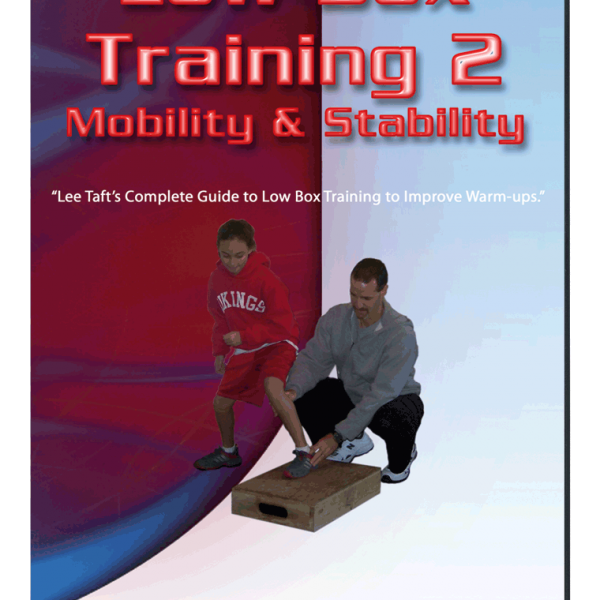 Improve your client’s mobility using a low box and a ton of fun exercises…guaranteed! Low Box Training 2 Mobility and Stability Training is literally for every coach, trainer, physical therapist and athlete wishing to add an effective, safe and fun warm up to their program. You can use the progressions with any population you are currently working with. 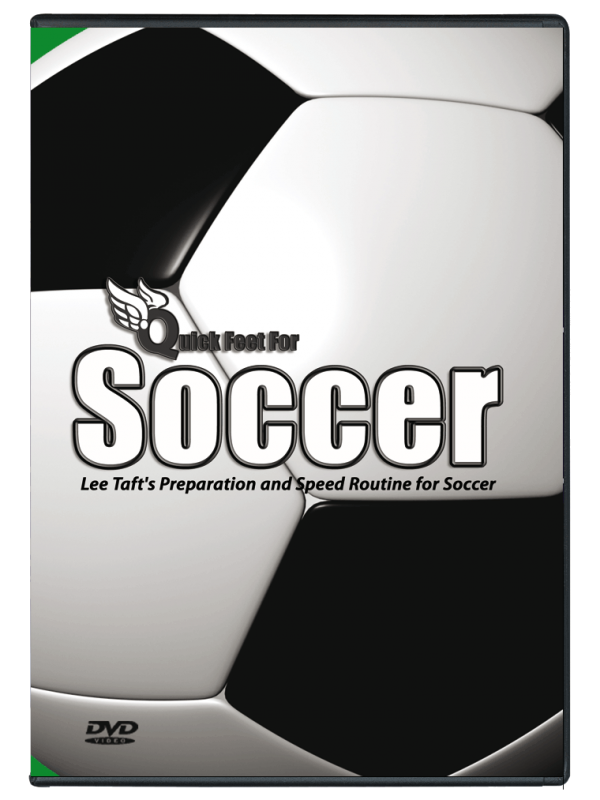 If you are looking for straight forward, to-the-point mobility and stability exercises to improve your client’s warm up, then we’ve got just the solution for you – Lee Taft’s core stability training downloadable video, Low Box 2. 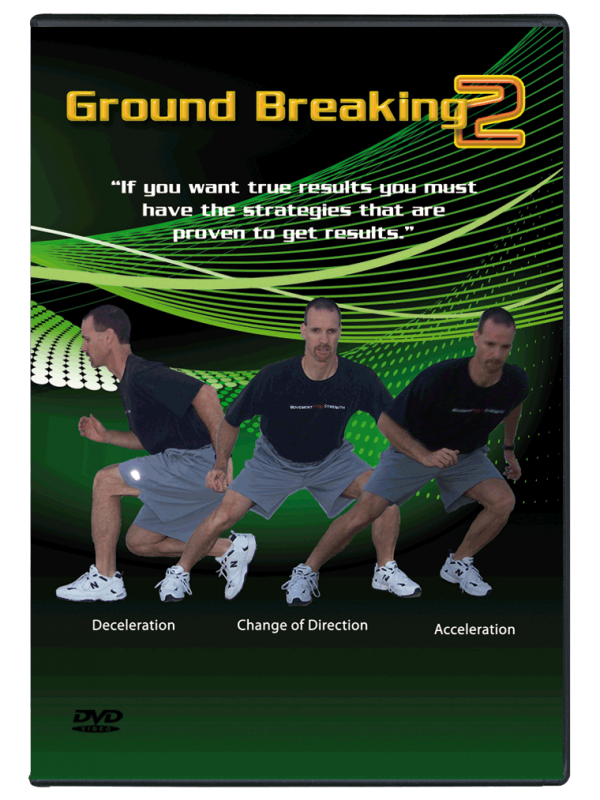 Improve your client’s mobility using a low box 2 downloadable video and a ton of fun exercises…guaranteed! 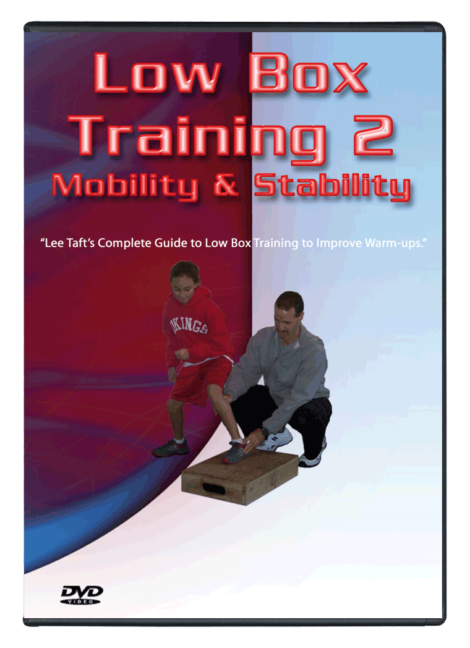 Low Box 2 downloadable video Mobility and Stability Training is literally for every coach, trainer, physical therapist and athlete wishing to add an effective, safe and fun warm up to their program. You can use the progressions with any population you are currently working with. 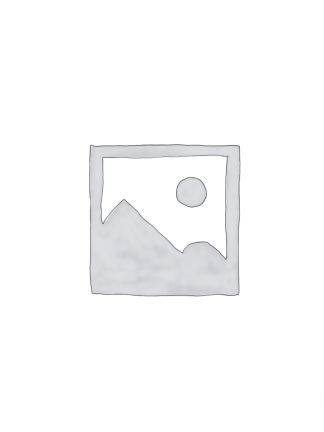 How important it is to choose the correct box size for you clients. Why standing on their feet will actually mobilize and prepare the client for a better workout. How to position the body for optimal results. Why it is vital to include all 3 planes of movement during a mobility session. How to increase stability by turning on as many proprioceptors as possible. Why and how including tubing and medicine balls will dramatically improve the client’s awareness and preparedness. How you can take this foundational program and add your own flavor to it to meet the needs of your clients. Why it is important to incorporate the core musculature and thoracic region into the mobility exercises. It is not that often your clients will rave about the mobility or warm up exercises they did at your facility. The low box routine in this DVD will be something they talk about and look forward to doing again and again!